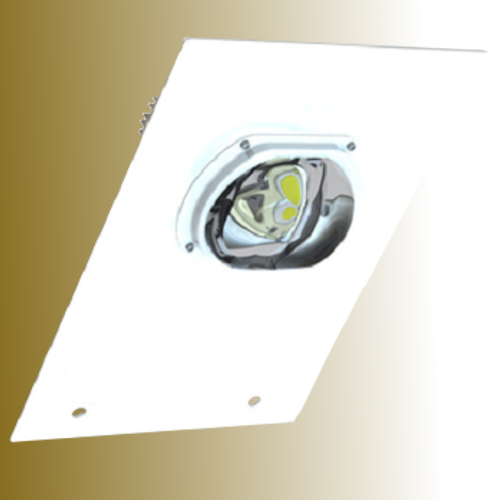 The CONE LED module from the NewNight® series is the innovative solution for the exchange of MVL/HPS illuminants in Street Lighting. LED lifetime > 60,000 hrs. 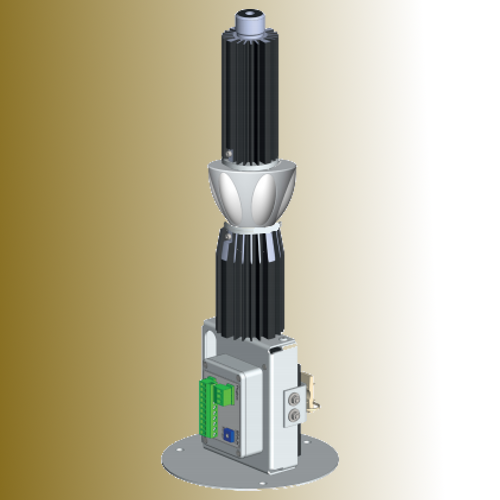 The BeeLED module from the NewNight® series is the innovative solution for exchanging MVL/HPS illuminants in top luminaires ( round jacket luminaires). 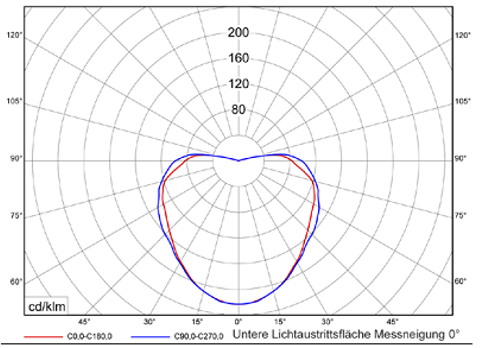 Asymmetric light distribution through individual control of the LEDSegmente, about the blackout of home front zones in residential streets; In addition, the luminous LED segments of Lura EBS can be dimmed. 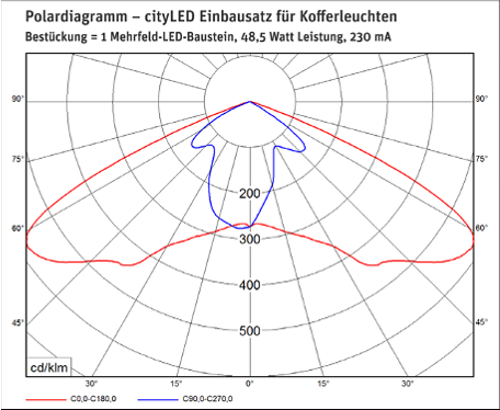 Asymmetric light distribution through individual control of the LED segments, about the blackout of home zones in residential streets; In addition, the illuminated LED segments of Lura EBS can be dimmed. 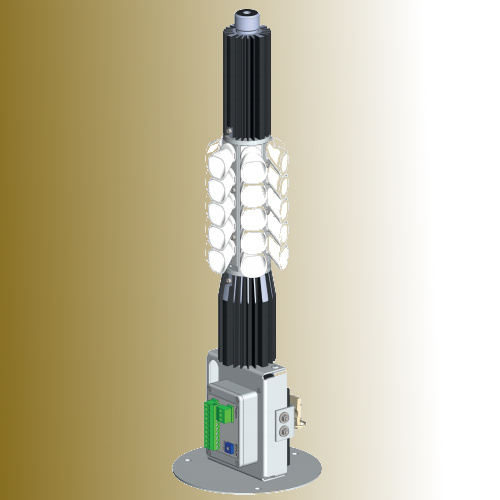 The LURA taper module of the NewNight® series is the innovative solution for exchanging HQL / NAV illuminants in top luminaires ( round jacket lights). The city LED conversion kits from the NewNight series now offer the first opportunity, existing road luminairs with NAV / HQL illuminants convert to efficient LED illumination. 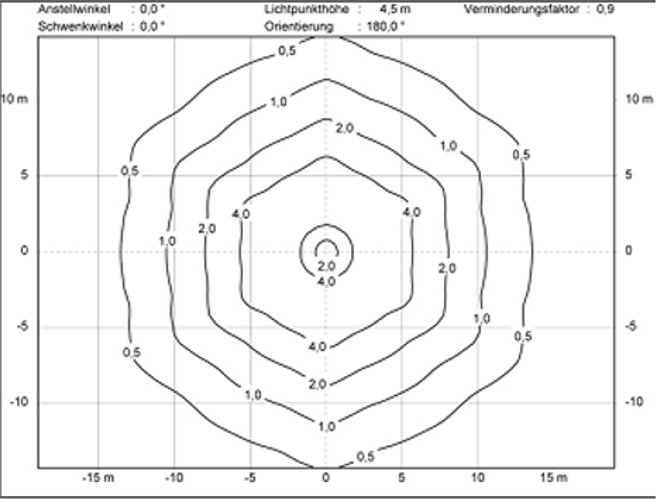 So that our supplier is one of the first providers of professional LED conversion kits for street lighting for (almost) all major housing forms of suitcases luminaires. 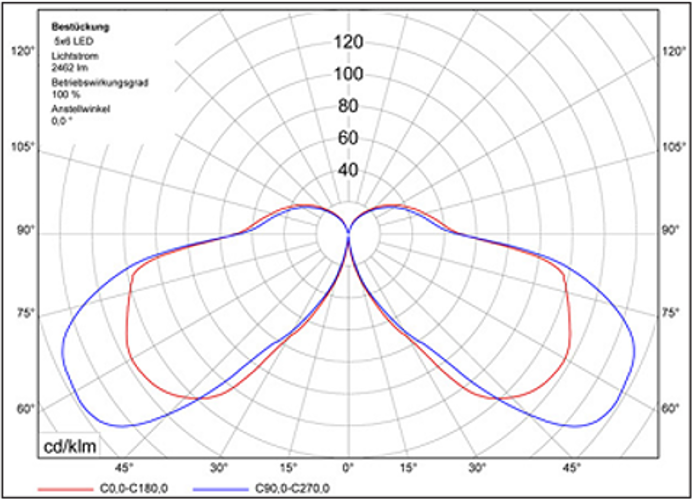 The city LED conversion kits are available with different types of lens / different illumination characteristics and LED performance classes. 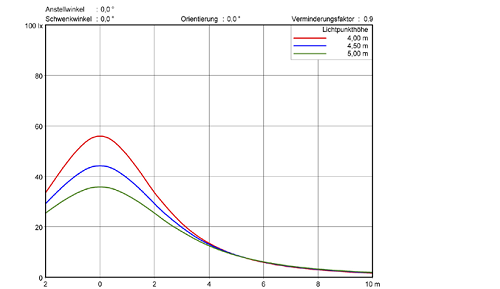 They are characterized by excellent lighting values. 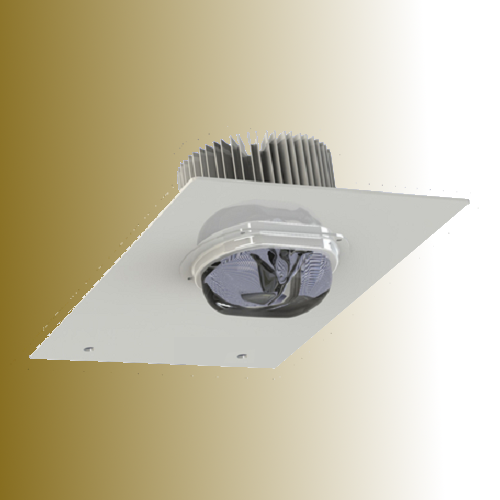 We thus offer municipalities an economical alternative to purchasing new complete luminaires, which continue to the existing pole installations and lighting, it is simply replaced the bulbs. 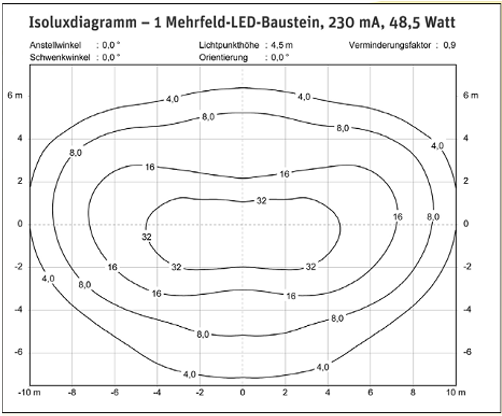 * LED Engine: L70-value according to the calculation reports the manufacturer for the installed LED modules, ² = Pi [W] depending on -indications selected forward voltage and current supplied to the LED module and LED driver configuration / Power Supplies. Electrical equipment: 230 V / 50-60 Hz / IP 65 / Protection class I or II / manufacturing according to DIN EN, VDE regulations, the product complies with EMC regulations. 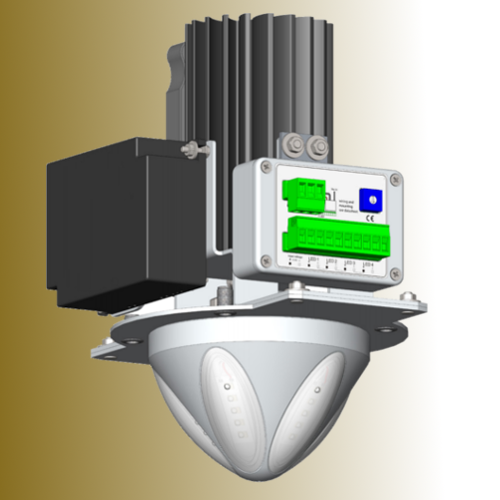 All the features can be modified according to your wishes; all technical specifications and LED power values can be modified within the scope of technical progress without prior notice. Color renderings, illustrations and drawings serve to illustrate and may differ from the original, previous data sheets and price lists lose validity.